In mid-October 1919 The party's local council decided on the establishment of RSD, and at the end of October 1919 The Constituent Assembly was held. At the inaugural meeting the Secretary Mitar Trifunovic Učo made ​​suggestions for the name of the " Gorki" by the Russian writer Maxim Gorky. The proposal was accepted and in the next few years the company has been subjected to pressures that were typical for that time, and authorities were attempting to change the name of the Bolshevik society. In 1923 the court ordered the ban of society, but some activists continue with the activities for which they were lying in prison. Thanks to the persistent efforts of activists who founded Gorki. 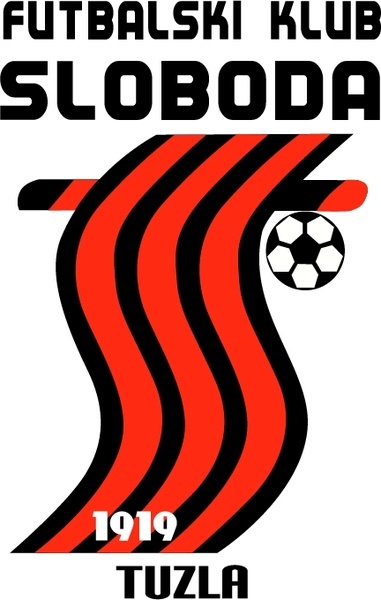 After World War II Sloboda began play in the zonal league to make in 1958. The placement was achieved in the second federal league. 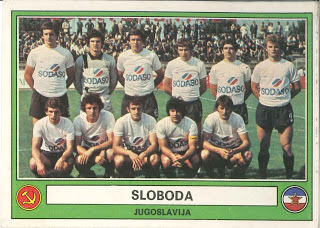 With teams playing teams from Slovenia, the northeastern part of Croatian and Serbian northwest through the Second Federal League West and North, Sloboda succeeded twice to qualify for the First Federal League and both times by the best in the company retains after one season. 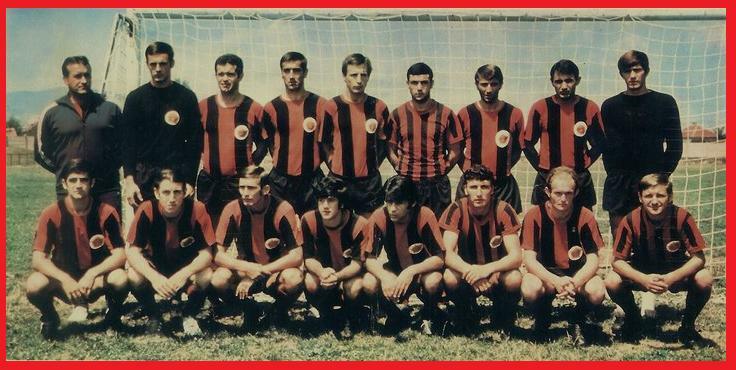 However, Sloboda in the season 1968/69, after a barrage with Budućnost Podgorica realizes the re placement of the First Federal League in which to keep the next 22 seasons, or until the breakup of former Yugoslavia, and thus a common league. In this period club plays an important role in the ex- Yugoslav soccer and Santos from Tušanj, becoming a regional football center in which the opportunity to gain recognition of players mostly from the area of ​​present-day Canton Tuzla, northeastern Bosnia and Vojvodina. 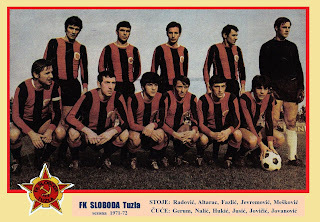 FK Sloboda in 197i won the cup first league victory over the Željezničar 1-0. 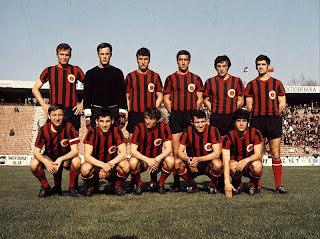 That same year they won place in the final Cup's Marshal Tito in which he defeated in two meetings of the Red Star 0-4 in Tuzla and 2-0 in Belgrade. Yet the greatest success was achieved in season 1976/77, after winning third place in the championship standings election in the UEFA Cup, and after the defeat in Las Palmas of the eponymous team score of 5:0, and a minimum of victory in Tuzla. In addition to these results, it should be noted the successful participation in the Balkans Cup in 1970. year as well as winning the Cup Rapan 1984. 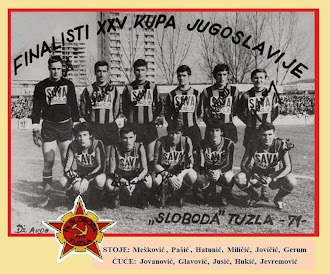 In the state of Bosnia and Herzegovina, Sloboda Tuzla has an important role to play in the championship where they achieved high placements in the competition for BiH Cup six times was a finalist of the competition, and in the season 2008/2009 has reiterated its best postwar success (1995 /96) and won 3rd place in the Premier League. Club is in this period twice a participant in the UEFA Intertoto Cup, where both times came up to the second round. In season 2011/12 the club, after 42 years lost the status in first division. Tušanj Stadium is the stadium where FK Sloboda Tuzla play their games full 56 years. Named after the town of Tuzla in which it is located. Stadium Tušanj began to build in the spring 1947. In the period 2007-09 stadium Tušanj again becoming more common topic in the corridors. The 2008 Municipal Council adopted a decision establishing the " Public institutions City Stadium Tušanj " which have committed themselves to build stadiums. In late June 2009 through the media has informed the public about the imminent beginning of the construction of the North Stand.